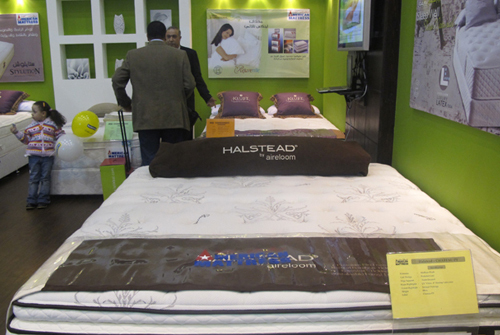 The company released that the participation in one of Egypt’s major events for home furnishings and accessories, is in line with the company’s strategy to strengthen its foothold within Egypt mattress market and to expand its reach to a broader platform of Egyptian Consumers. 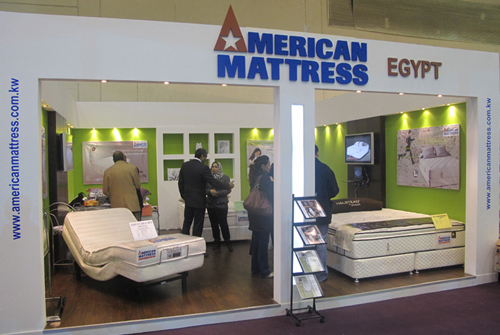 By showcasing its unique collection of high-end luxury mattress and bedding solutions brands, American Mattress Egypt aims to reach the elite high-end consumers such as the villa owners segment, discerning female consumers and families and B2B customers; property developers, hotels and resorts in addition to interior design consultants and architects. During this event which lasted for 5 days, American Mattress displayed its unique collection of high-end luxury mattresses from USA, natural Latex mattresses, and an exclusive range of all natural pillows each featuring the ultimate standards of luxury and provide unprecedented levels of support, healthy sleep and comfort. On the contracting front, American Mattress Company has been a part of a number of renowned projects in Kuwait, including luxury hotels such as Movenpick Hotel, Marina Safir Hotel and Rotana AlManshar, in addition to residential developments and landmark projects. 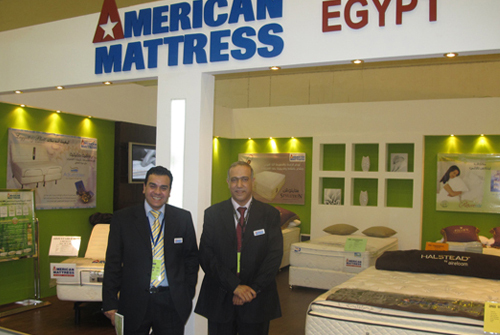 In line with the company’s strategy to expand regionally; American mattress just opened its first branch in Egypt, in Baron Centre near Carrefour Maadi, and has a branch in Reyadh-Saudi Kingdom. 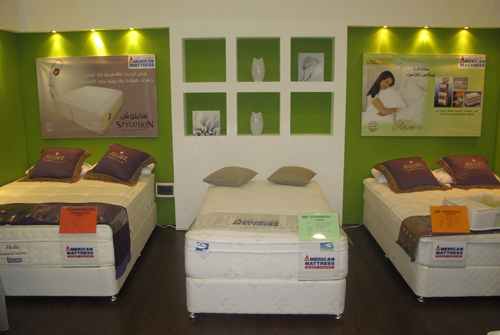 The company also announced that it has already signed for American Mattress Qatar where the first store will open shortly.